The Glen Arbor Players ring in the holidays with “The Bells of Saint Mary’s,” a Christmas-time classic. 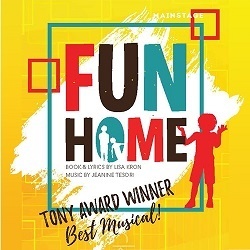 Performances are December 14 + 15, 7:30 pm at the Glen Lake Community Reformed Church, 4902 W. MacFarlane Road, Burdickville. 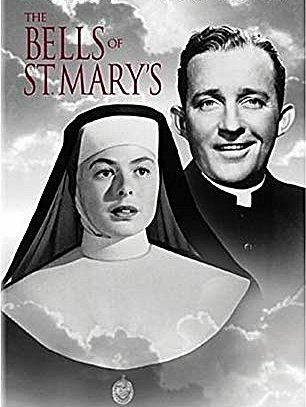 “The Bells of Saint Mary’s” debuted in 1945 as a film drama produced and directed by Leo McCarey, and starring Bing Crosby and Ingrid Bergman. The story centers on a priest and a nun, who, despite their good-natured rivalry, try to save their school from being shut down. 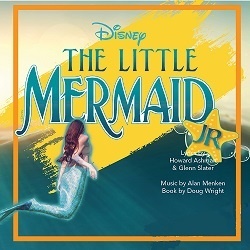 The Glen Arbor Players’ production is adapted from the 1947 radio script. GAP veteran player Ron Smith directs this production. The performances are free. No reservations are required. The Glen Arbor Players is a project of the Glen Arbor Arts Center. For more information, go to GlenArborArt.org, and click on THEATER.